Once activated, you will be able to receive faxes to your e-mail address. There is no need to own a fax machine; faxes are faxed to the number allocated to you, which is linked to your e-mail address. Once in your in-box, you can then decide if it is necessary to print, delete or forward the Fax2Email message. No more lost faxes, faxes can be received to the right person. Use any existing e-mail address. Save money on paper, toner and telephone costs. Read / Delete / Print / Save or Forward faxes. Save on filing space - store on a CD or disk. Receive simultaneous faxes number is never engaged. Delete junk faxes with a single click of the mouse. 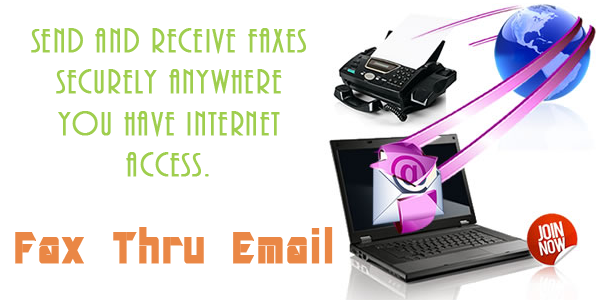 The Email2Fax Service uses your existing e-mail system and network technology to send faxes over the internet. There is no hardware to deploy, software to install, or training to conduct. By leveraging your existing network infrastructure, you can merge internet fax with e-mail in one system providing the lowest cost of faxing imaginable. The user receives an e-mail confirmation of the fax delivery status. Rise to a new level of efficiency and productivity simply by faxing fully formatted documents directly from your PC to any fax number in the world . Easy to install and use. The PC2Fax Service replaces expensive fax modems, boards and servers with software that send faxes right from your PC over the internet. It's so easy that no user training is necessary. In fact, any user who knows how to print a document can easily send a fax. This facility lets people dial a Fax on Demand number and retrieve documents to be faxed to them, without the need for you to answer their requests. They order their desired material (forms, product information, company documentation etc.) by simply dialling the Fax on Demand number from a fax machine and follow the voice prompts. Does not need any costly software or hardware. Allows you to make fax documentation available to callers without them having to request a staff member to send them the document via fax. Simply give callers the Fax on Demand telephone number that identifies the various documents on offer. A convenient and cost-effective way of delivering up-to-date information 24 hours a day, 7 days a week. 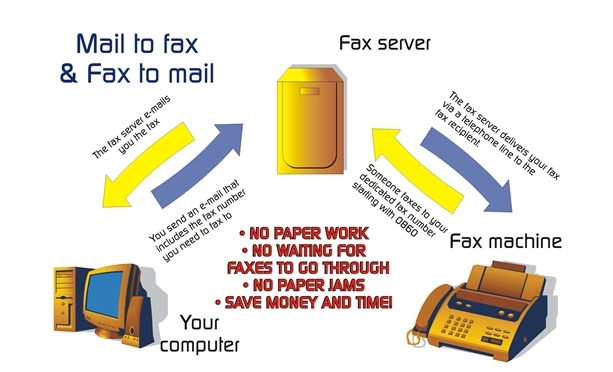 Improve customer relations, as the customer does not need to wait for someone to send the fax document to them anymore. Customers receive material immediately on request when calling from anywhere within South Africa - all they need is a fax machine at the cost of a telephone call.